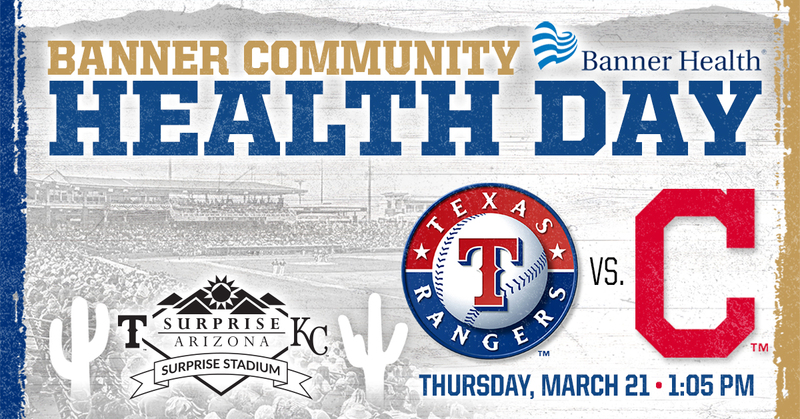 As the 2019 Spring Training season enters its final week, Surprise Stadium is excited to announce Banner Del Webb Community Health Day on March 21 with a special ‘$44 Family Four Pack’ ticket offer including tickets, food and drinks, as well as fun events to promote healthy living! 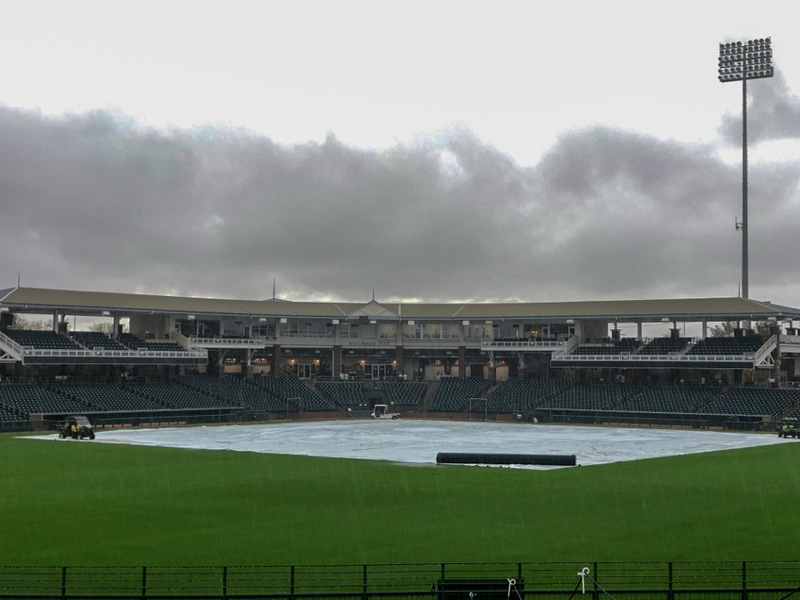 The Chicago White Sox vs. Kansas City Royals game scheduled for Tuesday afternoon, March 12, at 1:05 p.m. in Surprise Stadium has been cancelled due to inclement weather and field conditions. This game will not be made up. 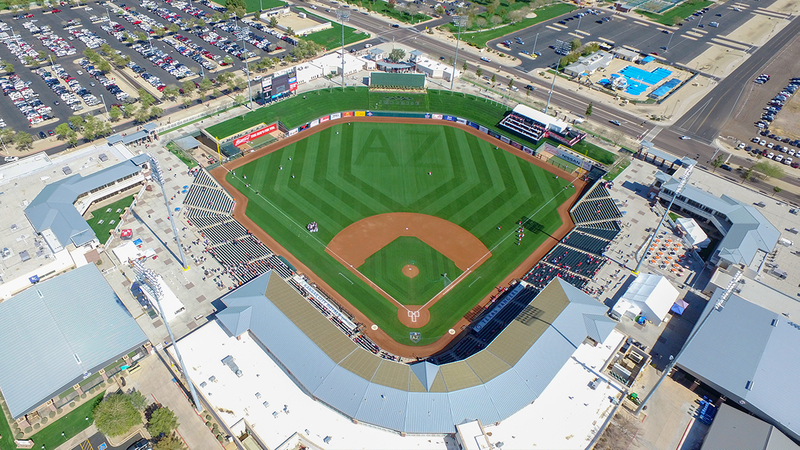 Spring Training is almost here, and Surprise Stadium – Spring Training home of the Kansas City Royals and Texas Rangers – is excited to announce the 2019 ticket promotions, group ticket options and fan experiences. 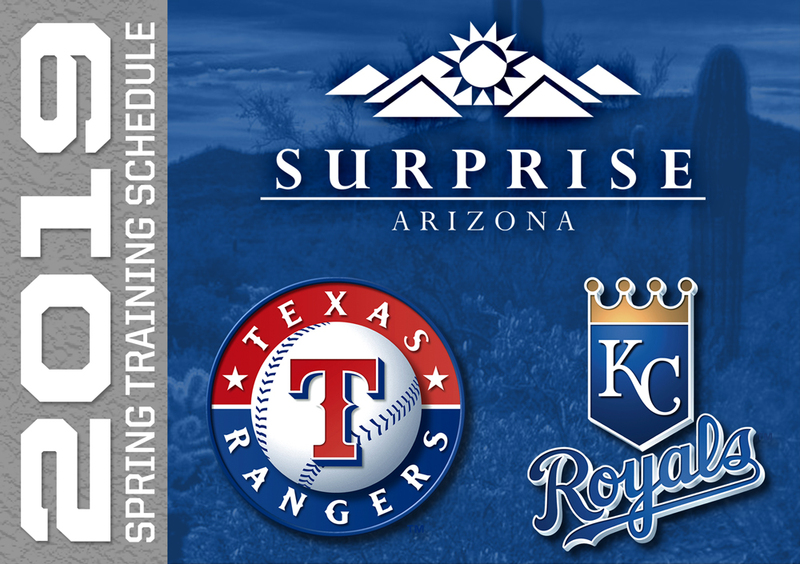 The 17th annual Surprise Spring Training Season will kick off on Saturday, February 23rd at Surprise Stadium – featuring Surprise’s home teams - the Kansas City Royals and Texas Rangers. 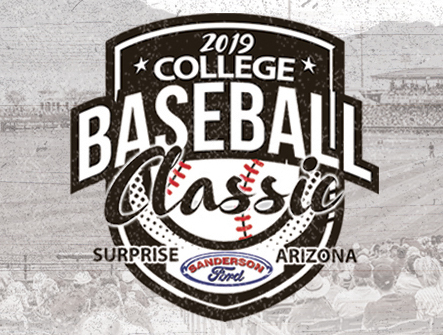 Major League Baseball, in conjunction with the Kansas City Royals and Texas Rangers, has announced the 31-game 2019 Surprise Stadium Spring Training schedule.